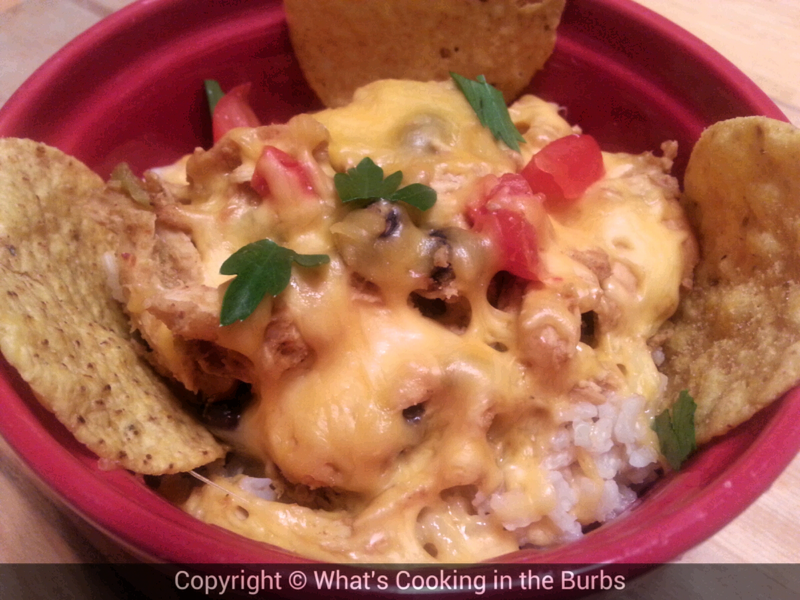 What's Cooking in the Burbs: Slow Cooker Tex-Mex Chicken and Rice Bowls. I'm thinking I should invest in a new slow cooker. Considering how much I use mine I think I would definitely benefit from a new one. These Slow Cooker Tex-Mex Chicken and rice bowls are one of our favorite simple meals and they are so good! Top with your favorite garnishes and dinner is served! Spray the bottom and sides of the slow cooker with non stick cooking spray. Place the chicken in slow cooker and sprinkle with taco seasoning. Cover with beans, green chilies, chopped tomatoes, and salsa. Cover and cook on low for 4 hours. About 30 minutes before serving remove chicken from slow cooker and shred. Return to the slow cooker and top with cheddar cheese. Serve over rice and top with garnishes of your choice. Enjoy! I use my slow cooker a lot too and this looks great. Can't wait to give it a try! For years I used my standard cylindrical slow cooker and thought it was all I needed, then I picked up a small one (perfect for keeping leftovers or pasta sauce warm on busy afternoons) and a large one (for making soup stocks, Kalua Pig, or tonight, when I'll make mulled wine). You'll find more uses the more slow cookers you have. This looks so easy and the whole family loves these flavors--thanks! I'm glad to follow you on Tasty Tuesdays! Thanks for the tips, Kirsten! I'm going to start shopping for a new one soon! 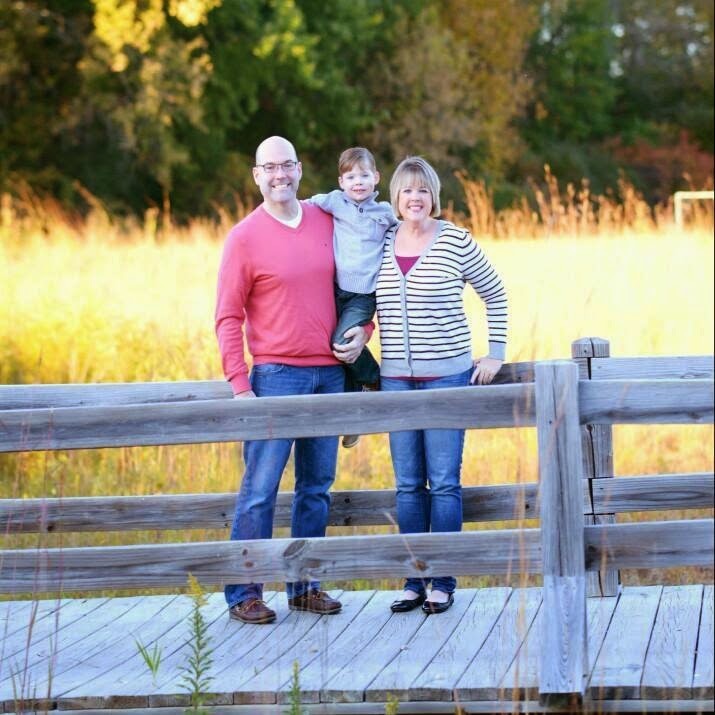 This would be GREAT for a football party, thanks so much for sharing! Looks so YUMMY :) Pinned for later! I'm going to make this! I have two slow cookers and just one bowl, really need to get rid of one of them because it's taking up room in our pantry. I love doing rice bowls and this one sounds great! I love a great slow cooker recipe! Thanks for sharing. Stopping by from Wine'd Down Wednesdays. -Jenni at Jenni's Ferris Wheel of Food!